“Maybe it’s because I am good at cooking, so people think it’s something I learnt in college," Mohamad was quoted as saying by Free Malaysia Today. 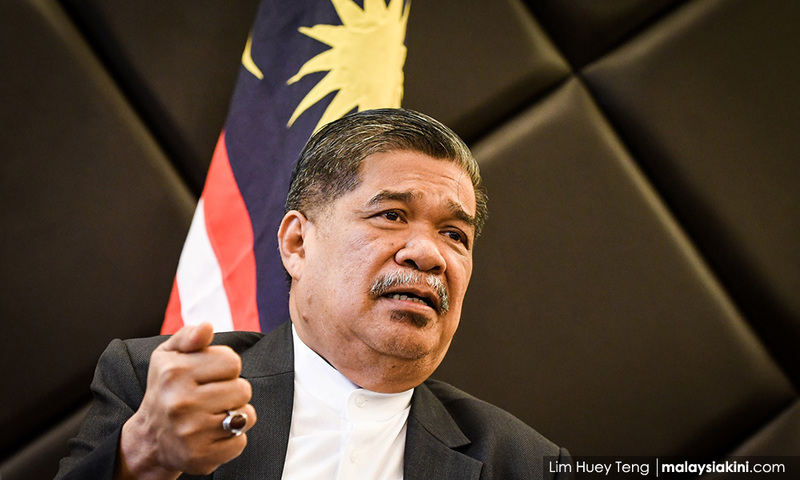 Claims about Mohamad having fake academic qualifications have been making the rounds on social media, following similar allegations about Deputy Foreign Minister Marzuki Yahya. Mohamad's culinary skills have been praised by the likes of Prime Minister Dr Mahathir Mohamad. Mahathir had quipped that the Amanah leader was a good chef because he had been sent to learn how to cook in Taiping. This was in reference to Mohamad's detention under the now-defunct Internal Security Act in the late 1980s.